Busy Bees at Lewisham - World Book Day! 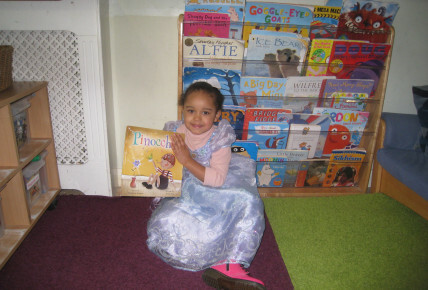 To celebrate and develop our love of books, children and their key people dressed up as their favourite book characters and coming to nursery to act out their favourite stories! 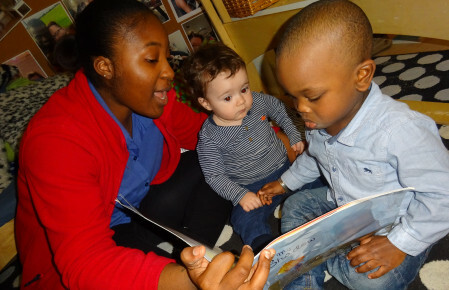 Children were encouraged to share books, complete story boards of their favourite tales and use puppets to tell stories to others! 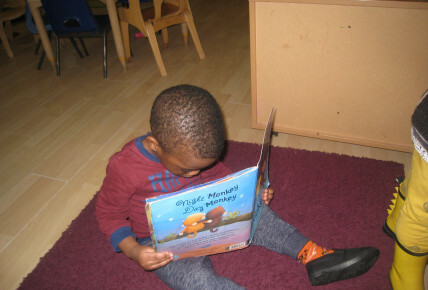 All children had opportunities to enable them to develop Communication and Language, Personal, Social and Emotional, Literacy and Expressive Arts and Design areas of the Early Years Foundation Stage curriculum. Join us for a Bear Hunt in the garden at 10am and 2pm, get ready to get messy!